This book was reprinted from a public document and records from the US Government. It is a collection of hearings that took place in Washington DC, by the Committee on Transportation and Infrastructure, House of Representatives on February 11th 2011. 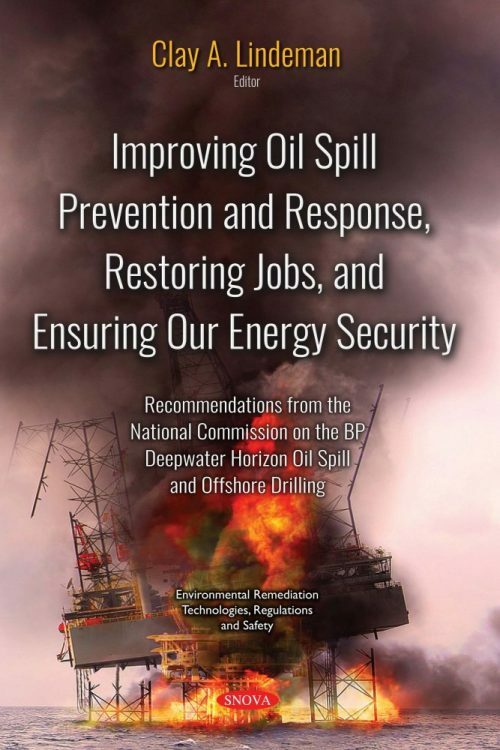 This book examines the DEEPWATER HORIZON OIL SPILL, its consequences and relevance to the future of offshore drilling, and reexamines what changes have to made in order to produce safer drilling operations that Americans deserve the right to have and expect.